SOR's Standard SummerTop® is the hot ticket for the summer season! It is made of durable Tuff Duck material, vinyl outside with a P.V.C. 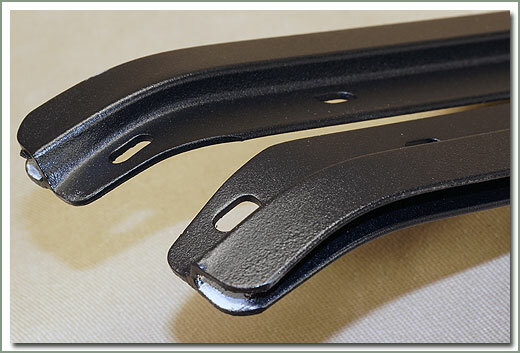 coated material inside — this stuff wears like iron! 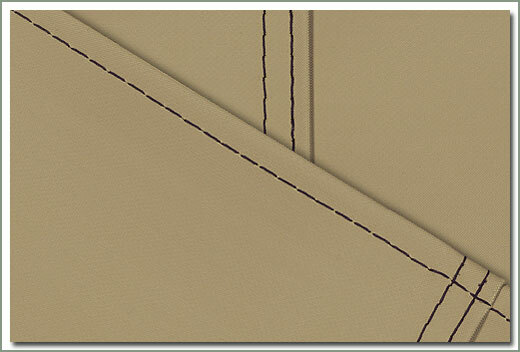 Double and top stitched with nylon thread for extra strength & durability. This top features a full length, sewn in front mounting strap that locks securely into the tiger channel, and sewn in superloc strap buckles for the rear tie down straps. 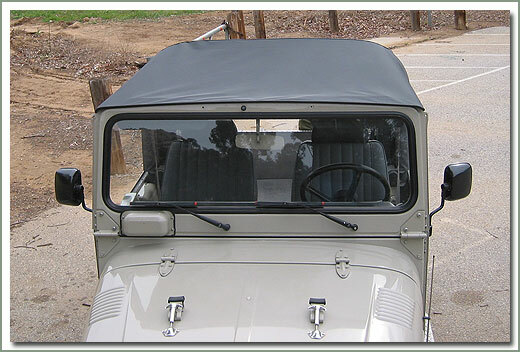 SOR's Standard SummerTop® comes with footman loops. This top is manufactured by SOR so you know the quality is A-1! 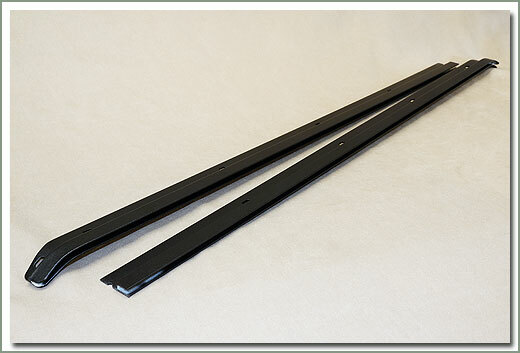 Requires tiger channel for installation, if needed order #272-44 separately. 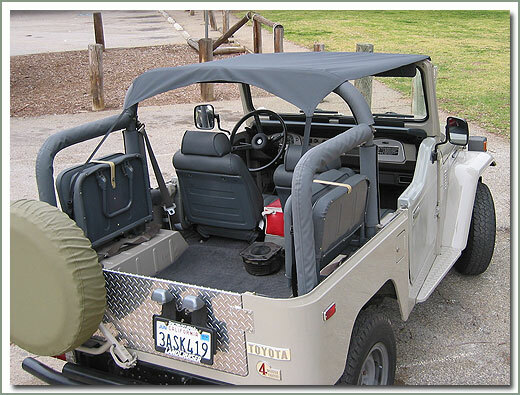 Fits all Bikini, SOR Summer, SOR OEM style Soft Top, and Bestop Soft Tops. A new addition to SOR's line of Summer Tops®, the Trektop is tough rip-stop camo inside and out. 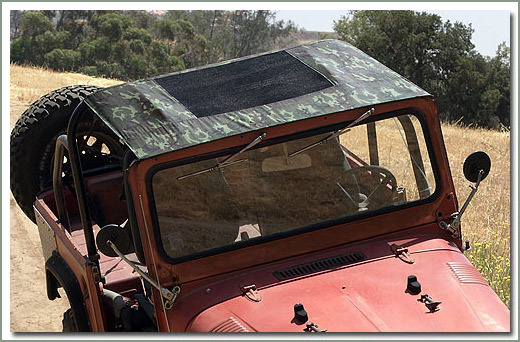 The Trektop is Woodland Camo and has a large black mesh window made with UV resistant heavy duty mesh material. It's made with two layers of coated rip-stop nylon material for twice the strength. 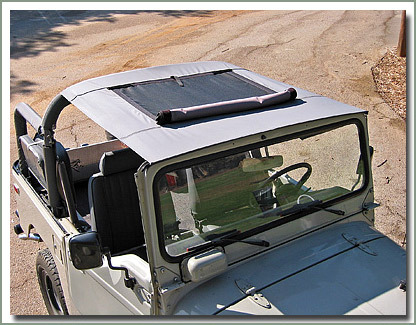 Like the rest of the SummerTop family, its front mount is a sewn-in strip of 1/8 inch thick rigid nylon that runs the length of the windshield. The strip locks securely into the Tiger channel. 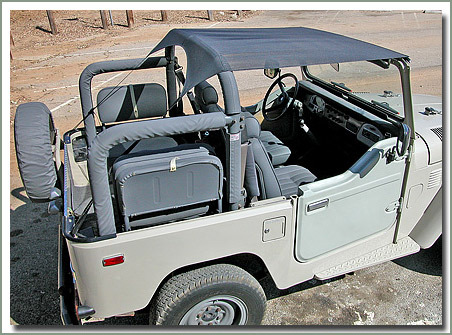 In the rear, the Trektop mounts via a two strap, two footman loop system secured using two sewn-in Superlock strap buckles. And like all SummerTops, this one is made by SOR so you know quality is number 1! 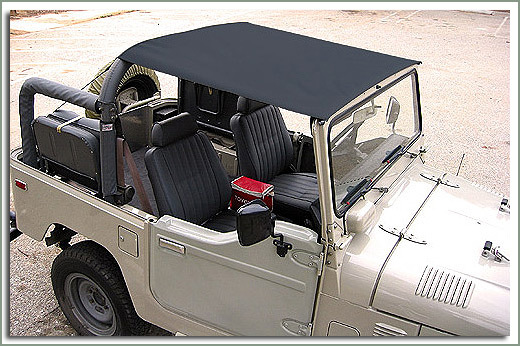 The Trektop comes with footman loops. It requires tiger channel for installation (sold separately), if needed order #272-44. 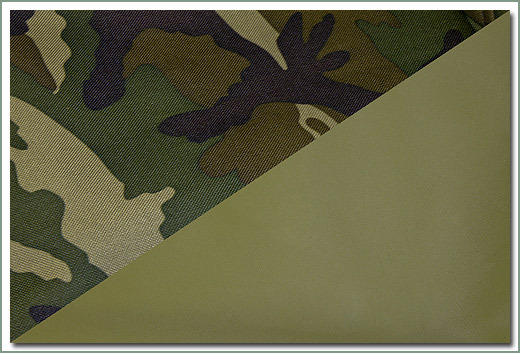 Fits 1958-1984 40 and 45 Series - Two toned colored fabric - Woodland Camouflage with large mesh window - Material is 2 layers of coated heavy gauage rip-stop Nylon. 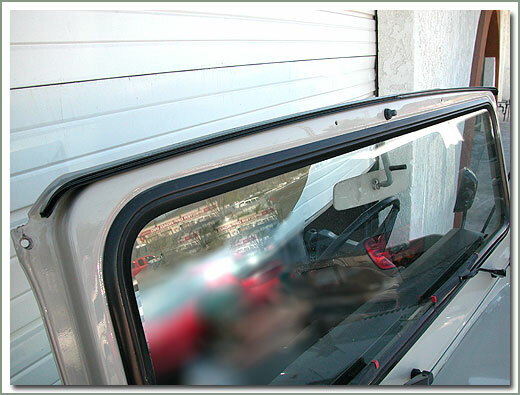 Window is made with heavy duty UV resistant mesh. 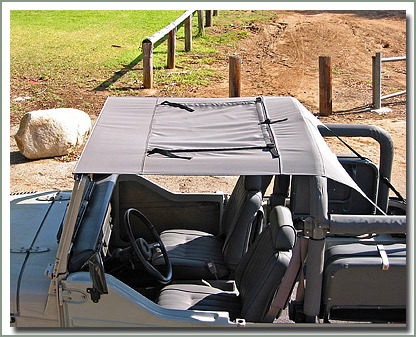 SOR'S Shade SummerTop® is the coolest new top on the market today! 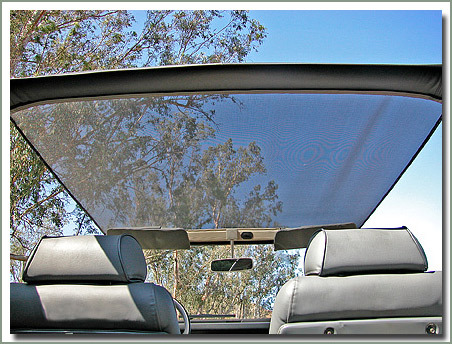 This new high tech mesh fabric allows for a cool breeze to flow thru while blocking 80% of the sun's heat and UV rays. 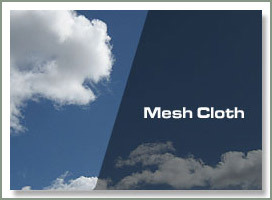 This material is mold & mildew resistant, and will not rot or absorb water, since it is mesh material rain can penetrate thru the mesh. So for those who are looking for an open air top with UV protection this top was made just for you! 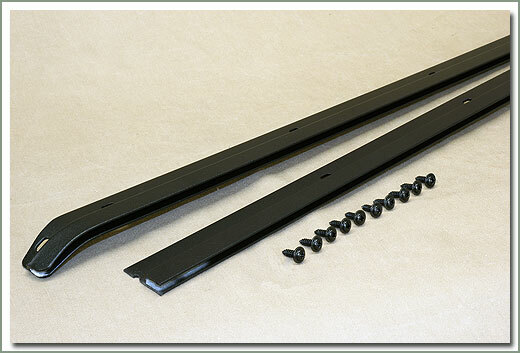 Top features a full length, sewn in front mounting strip that locks securely into the Tiger Channel. 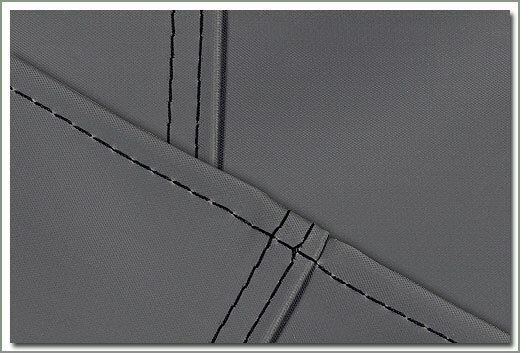 Includes footman loops and sewn in superloc strap buckles for rear tie down straps. Double and top stitched with nylon thread for extra strength and durability. This top is manufactured by SOR so you can depend on top quality. Requires Tiger Channel for installation, see #272-44. Fits all 40 Series. Available in Black (BL). 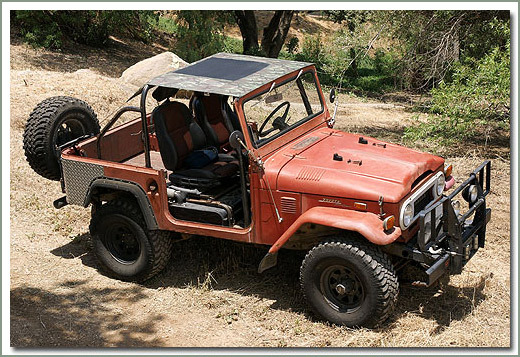 SOR's Safari SummerTop® is the hottest selling top on the market. 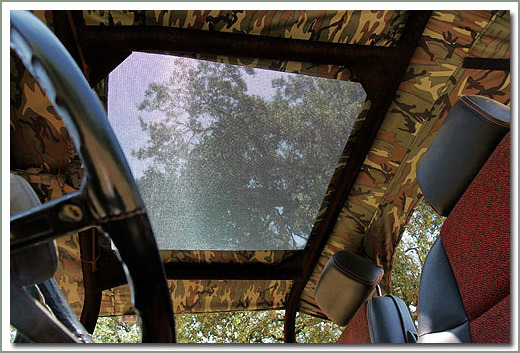 The SOR Safari SummerTop® features an easy to open mesh sun roof vent window which allows for flow thru ventilation. This vent window also prevents your top from bubbling up when you're driving down the highway. 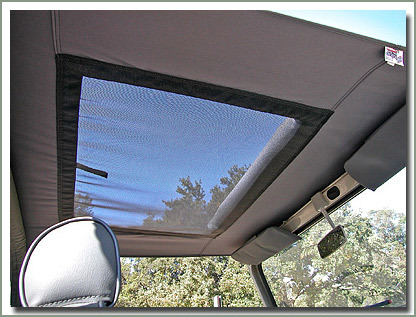 Black mesh window is made with is UV resistant screened material to filter sunlight. 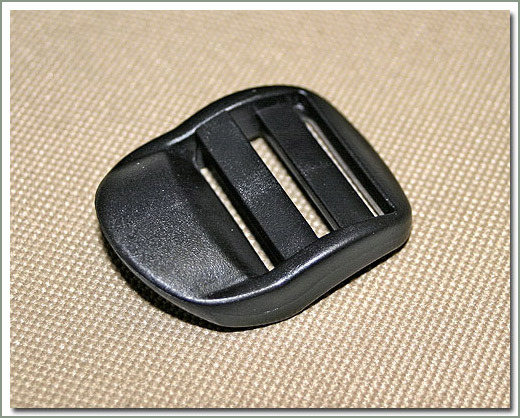 Superloc strap buckles hold vent flap secure when in the open or closed position. 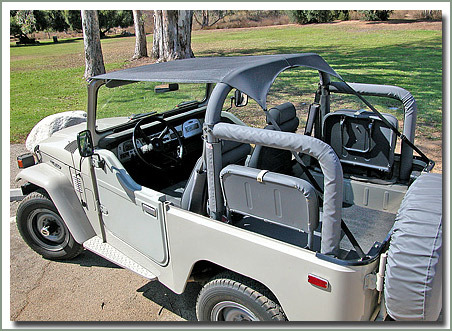 SOR Safari SummerTop® features a full length, sewn in front mounting strip that locks securely into the Tiger Channel. 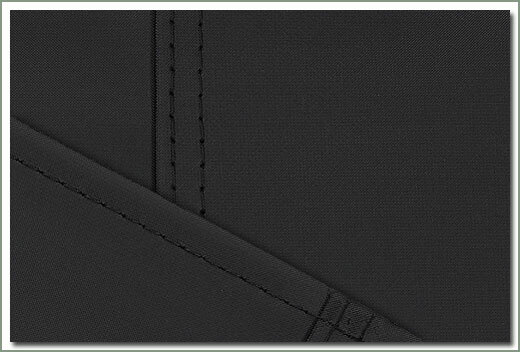 Includes footman loops and sewn in superloc strap buckles for rear tie down straps. 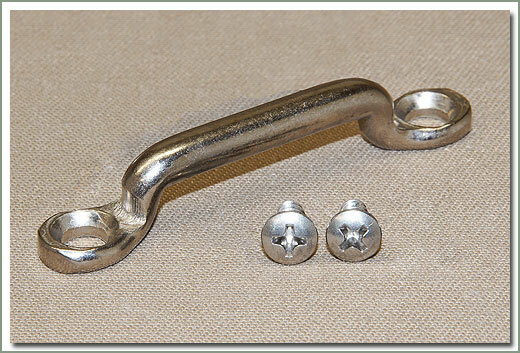 Double and top stitched with nylon thread for extra strength and durability. 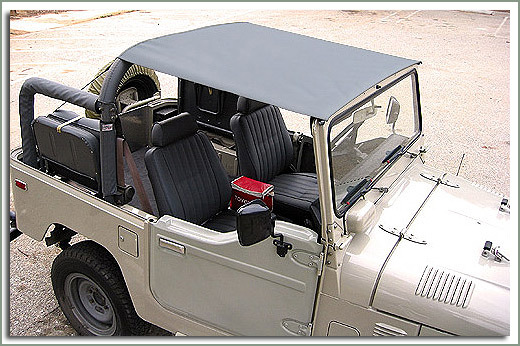 This top is made of durable Tuff Duck material, vinyl outside, P.V.C. coated material inside, this stuff wears like iron!. This top is manufactured by SOR so you know the quality is A-1. Requires Tiger Channel for installation, see #272-44. Fits all 40 Series. Available in Tuff Duck material in Black (BL), Brown (BN), Gray (GY), Tan (TN), or Olive Drab exterior-Woodland Camo interior (OD).